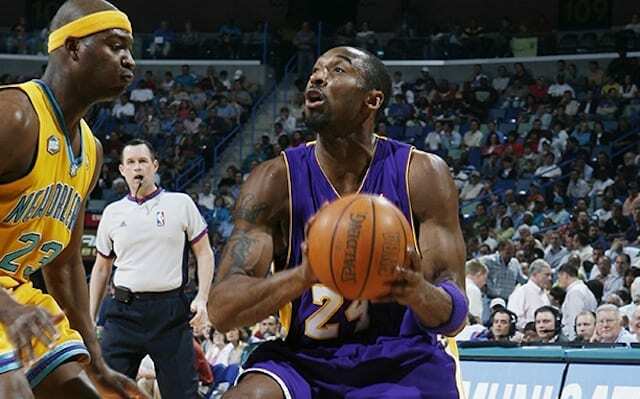 A week earlier, Los Angeles Lakers legend Kobe Bryant began one of the most prolific scoring streaks in NBA history. And on March 23, 2007, he kept it up for one last game in what was another Lakers’ win. 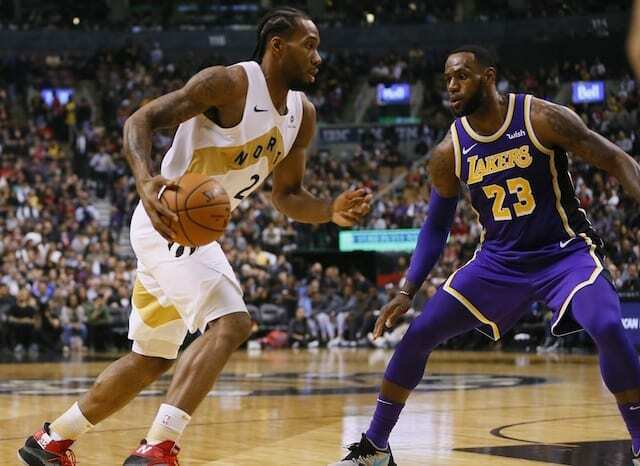 Kobe scored 50 points for the fourth consecutive game and the Lakers extended their winning streak by defeating the New Orleans Hornets, 111-105. What was really impressive about this performance was Kobe’s efficiency in reaching the milestone. He made 16 of 29 shots while also knocking down all 16 of his free throws. Bryant added seven rebounds and a block while turning the ball over just once in 47 minutes. Needless to say fatigue was not a factor on this back-to-back. It was truly amazing to watch Kobe single-handedly carry the Lakers offensively as he had very little help on that end. Though, on this day in Lakers history, Lamar Odom finished with 15 points, 10 rebounds and six assists. The only other Laker in double-figures was Kwame Brown who scored 10 points, but he didn’t grab a single rebound. And the Lakers needed every bit of Kobe’s scoring performance as the young Hornets team gave them all they could handle. Chris Paul finished with 28 points, 12 assists and four steals, while Tyson Chandler dominated the paint with 22 points and 22 rebounds. In the end it just wasn’t enough as Kobe would not be denied the victory. What is forgotten about this streak is that it truly saved the Lakers’ season. 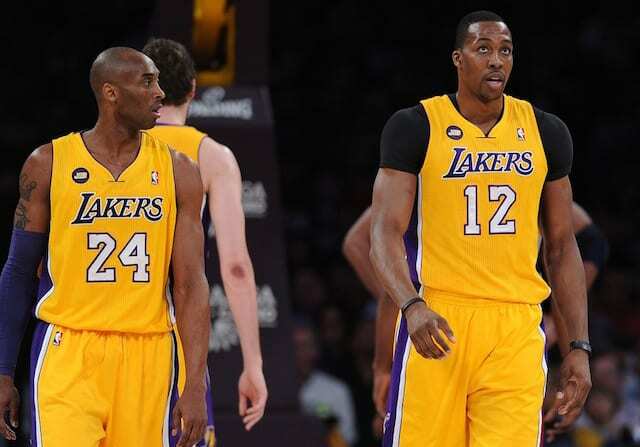 The team had lost seven straight games before Kobe had enough and took things over. Even in the next game when the streak finally ended, Bryant was held to a pedestrian 43 points, but the Lakers once again won. This streak more or less pushed the team into the playoffs. Kobe’s scoring spree was the thing of legends, and the only other person to have such a streak was Wilt Chamberlain who defied all scoring logic. Kobe was truly a special player to behold and this streak was one of the most impressive feats of his career.